Liquid floor hardener, Duro-Nox LS offers all the advantages of Duro-Nox, but with a lithium silicate formulation that eliminates the costly and environmentally damaging rinse removal step required with sodium silicate floor hardeners. When Duro-Nox LS chemically reacts with free limes present in concrete, calcium silicate hydrate gels are formed and become a permanent part of the floor. 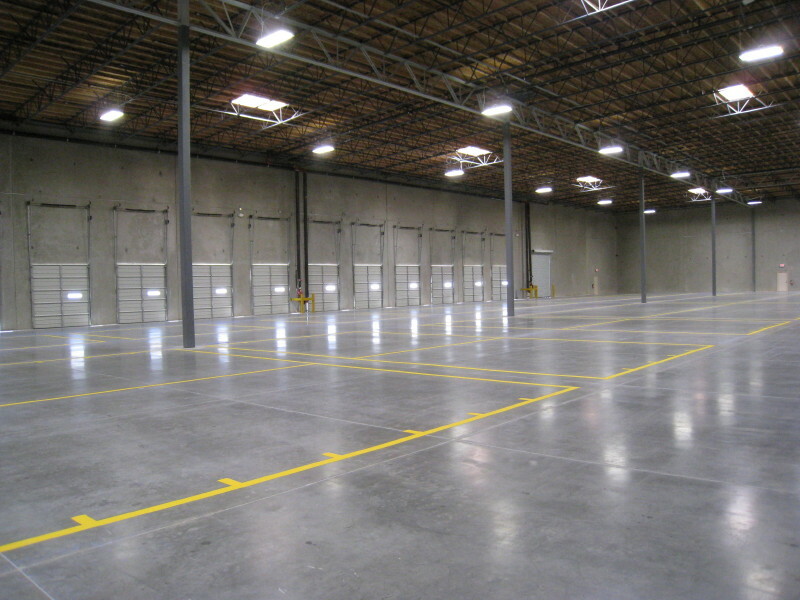 Treated floors have increased hardness and abrasion resistance. Additionally, floors treated with Duro-Nox LS exhibit an attractive sheen that increases over time through routine maintenance and use.